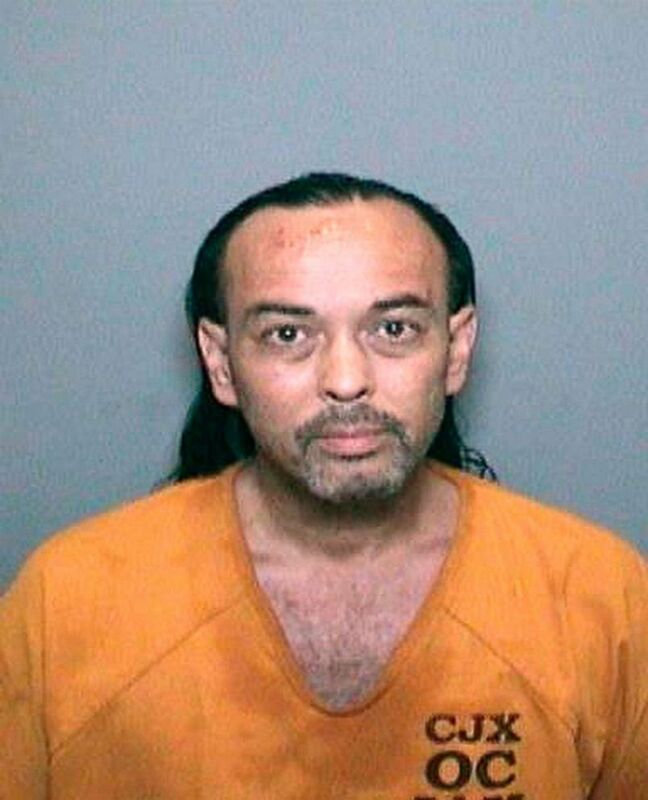 Forrest Gordon Clark, 52, is accused of starting the Holy Fire in California. (Orange County Sheriff's Department/AP) This booking video image released by the Orange County Sheriff's Department shows 51-year-old Forrest Gordon Clark, who was booked into Orange County jail in Santa Ana, Calif., Aug. 8, 2018. 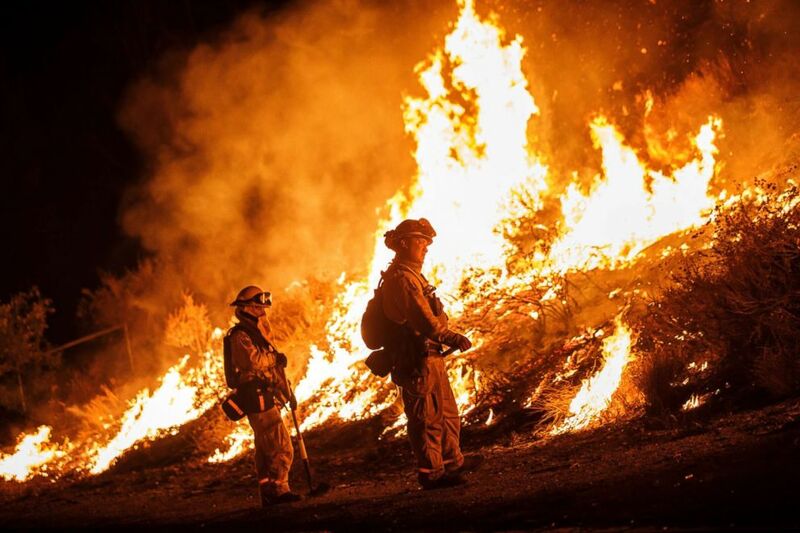 (Marcus Yam/Los Angeles Times/Polaris) Firefighters conduct a burn operation to remove fuel around homes on Grand Ave as the Holy Fire grows to more than 10,000 acres as the wildfire comes closer to Lake Elsinore, Aug. 10, 2018.